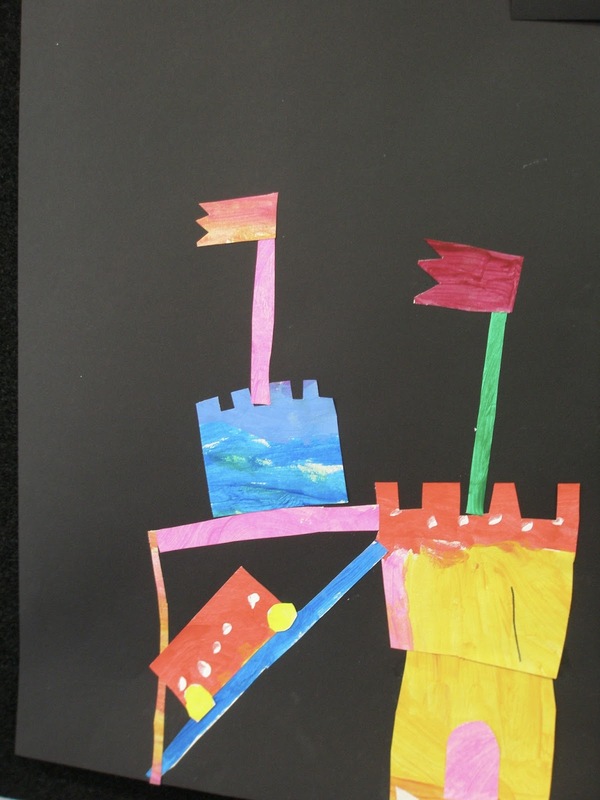 Elwood Primary Art: Year 1 Fantasy Places! I was dying to try out my new tempera paint and what better way to use it with my lovely Year 1s. They painted paper using warm and cool colours and were asked to create a fantasy place! We focused on careful shape and nice layering.